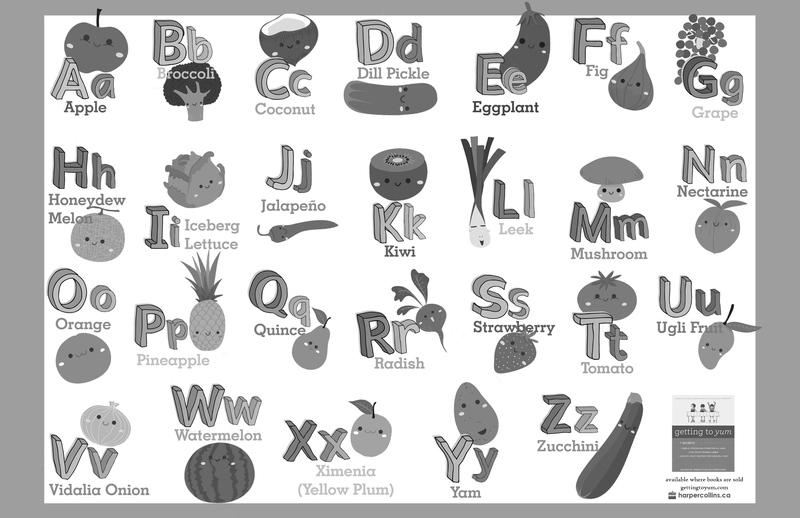 A great idea for teaching your kids about fruits and vegetables. They’ll get a kick out of the funny ones in here. Download a black and white or colour version!